Alcatel-Lucent has announced that its subsidiary, Alcatel-Lucent Submarine Networks (ASN), has agreed with Sercel, part of the CGG Group, to acquire Optoplan, a provider of 4D permanent reservoir monitoring solutions used in offshore oil and gas production. 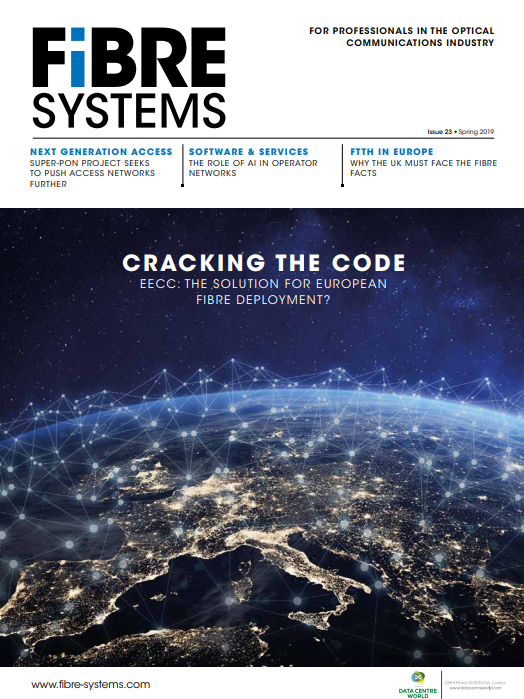 Oil and gas companies increasingly rely on optical fibre to meet the communications needs of offshore installations: mission-critical, high-speed, data connectivity, and voice communications. Increasingly, they also provide offshore personnel with ultra-broadband access. In this domain, ASN has already connected several major offshore platforms in various geographies and recently signed a large contract with the Nextgen Group to roll out a 2,000km undersea cable system in North West Australia that will provide the INPEX Ichthys Liquefied Natural Gas (LNG) and Shell Prelude Floating Liquefied Natural Gas (FLNG) projects. 4D Permanent reservoir monitoring '4D PRM' requires the permanent installation of seabed sensors to carry out frequent 4D seismic surveys of oil or gas reservoirs, collecting data that can be used by operators to monitor how oil, water, and gas move in a reservoir over time. Once processed, the data helps produce detailed maps of underground geological structures, where wells should be drilled and how reservoirs can be drained to recover as much fuel as possible. Optoplan, which is based in Trondheim, Norway, is the company behind Optowave, a 4D PRM technology for such seismic surveys. In acquiring the company, ASN will combine this expertise with its own leadership in submarine cable systems, including its manufacturing capabilities and marine installation fleet. ASN and Optoplan's combined expertise will bring to the market a fully integrated 4D PRM solution, including design, manufacturing, assembly, and marine installation, which will allow oil and gas companies to boost their oil recovery ratio, extend the life of their oil fields, and improve the safety of their operations.